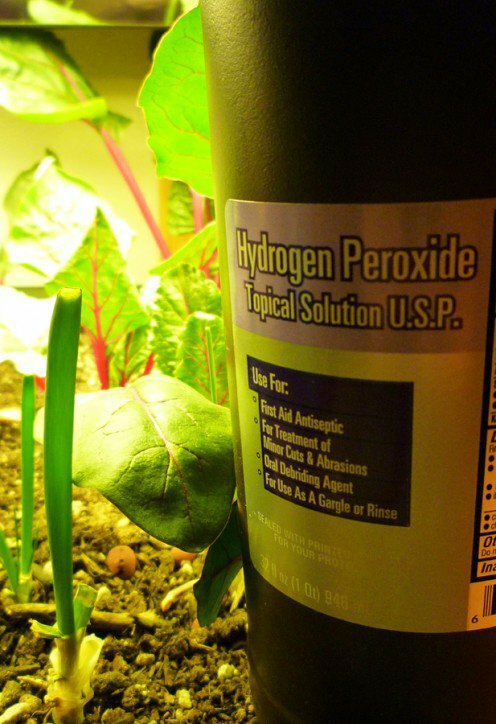 Hydrogen Peroxide is a hidden gem! I’m sure you’ve heard of using it for disinfecting wounds or whitening teeth. And you most likely have some sitting around your house already. 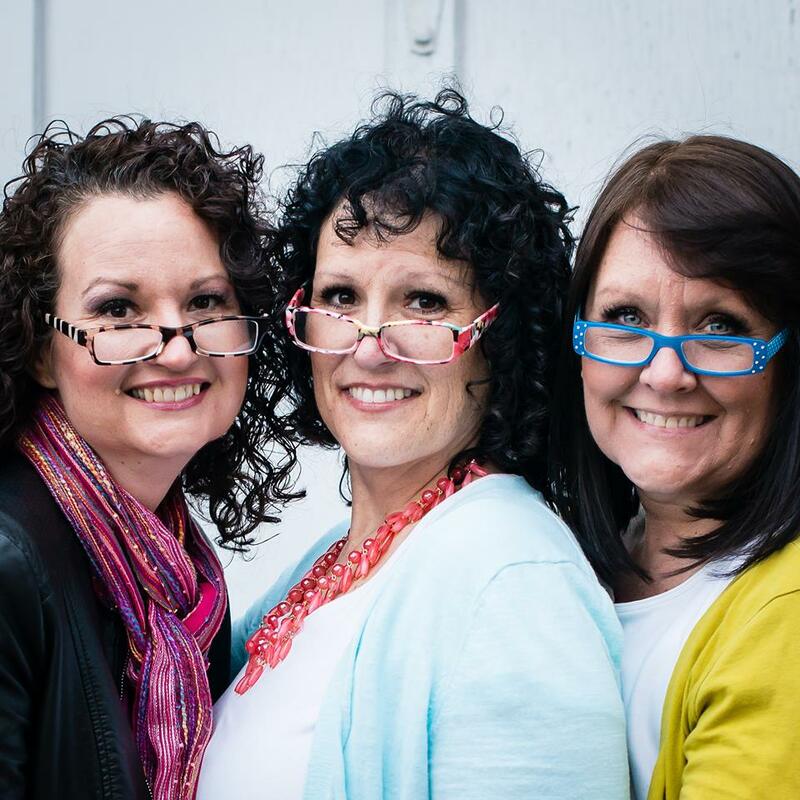 But what I didn’t know (and you might not know) is that there are sooooo many other ways you can use it inside and outside of your home! It’s amazing! 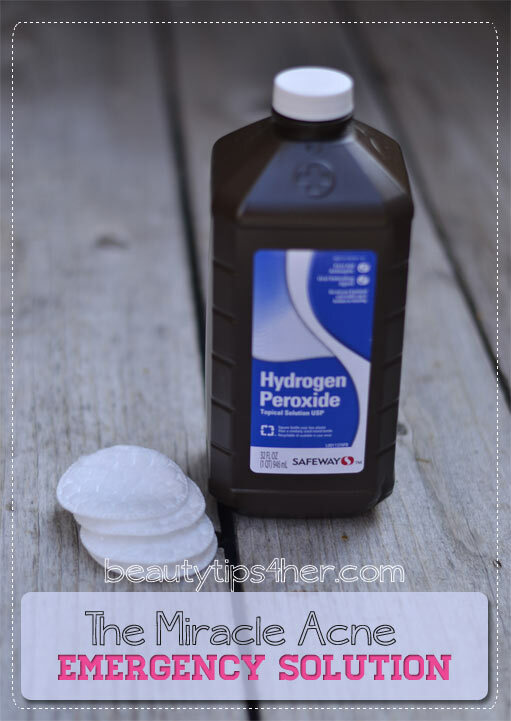 Here are 12 tricks that will change the way you use hydrogen peroxide! 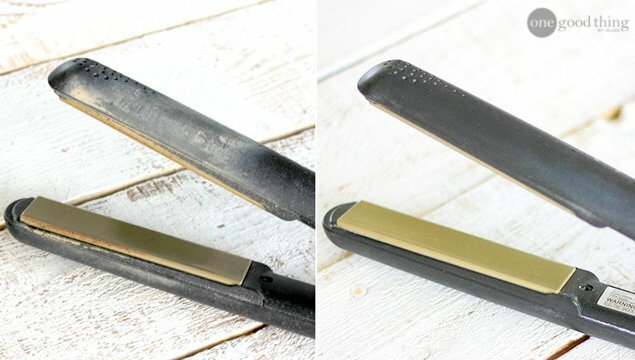 You can use hydrogen peroxide to clean your flat iron! This way you won’t have to go through the hassle of buying a new one! 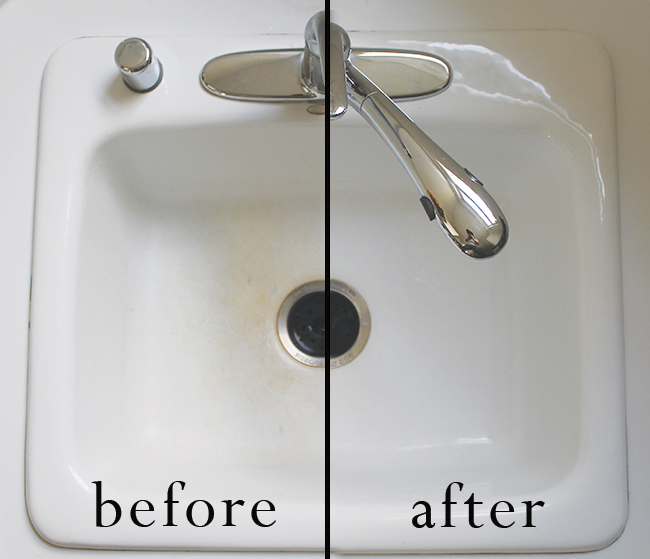 You can use it to clean the sink! Look at the difference before and after! It looks like new! Use it to whiten your teeth. 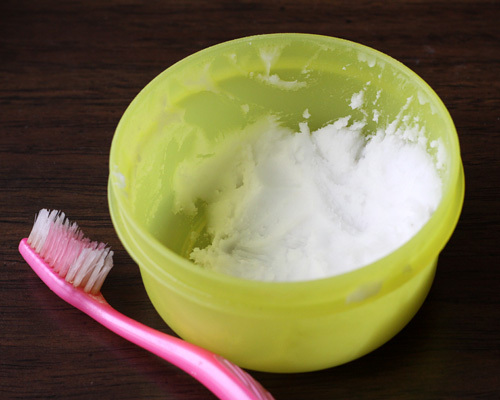 This is a great way to whiten your teeth without spending hundreds of dollars! 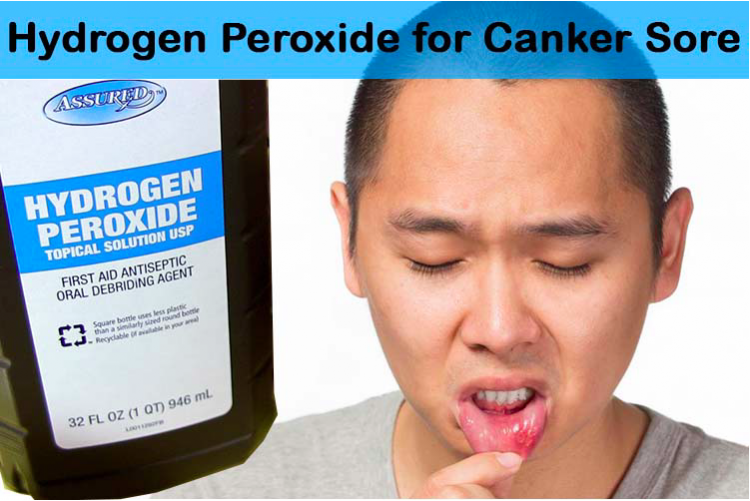 Use it to cure canker sores and boils! 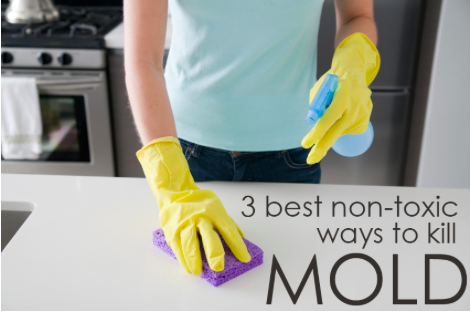 Kill mold naturally without harmful toxins! 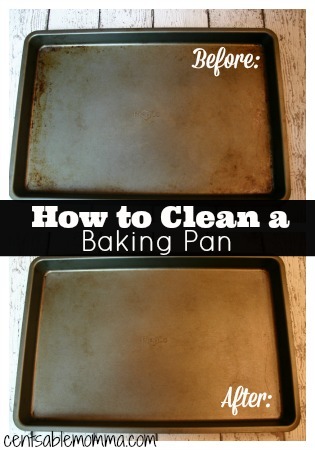 You can use it to clean baking sheets. 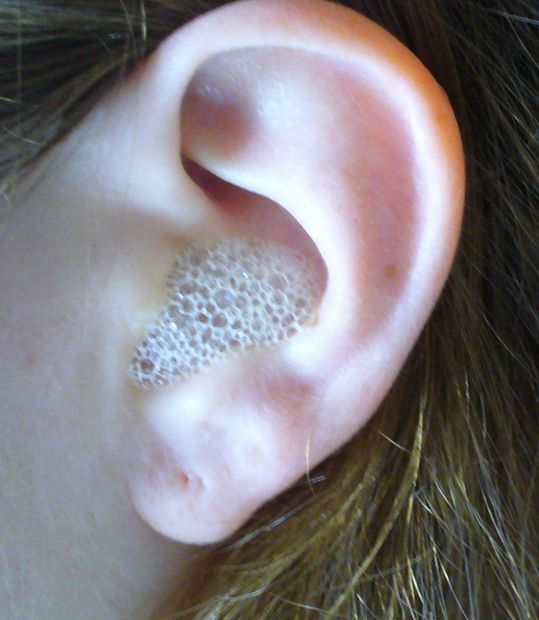 Those can get pretty gross, but look how clean they get! 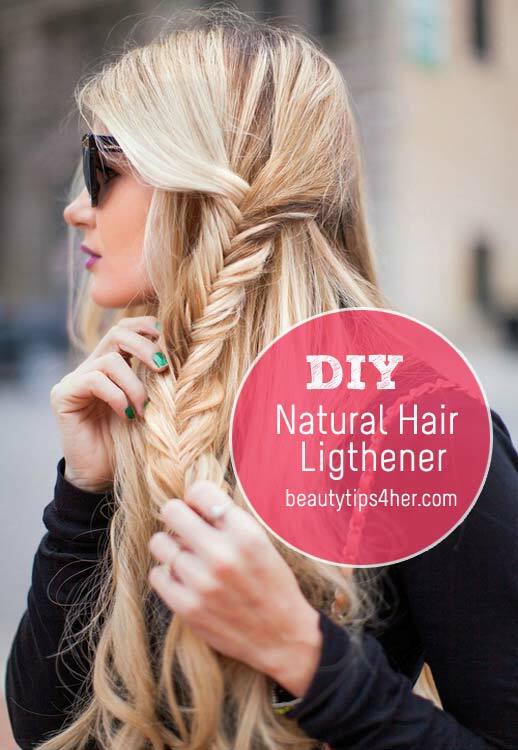 You can mix it to create a natural highlighting spray to lighten your hair! This would be fun to try in the summer! Use it to treat acne! Use it to clean out your ears. 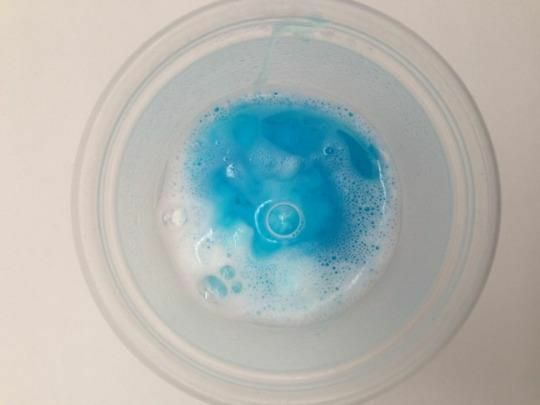 Make your own stain remover that removes EVERYTHING! 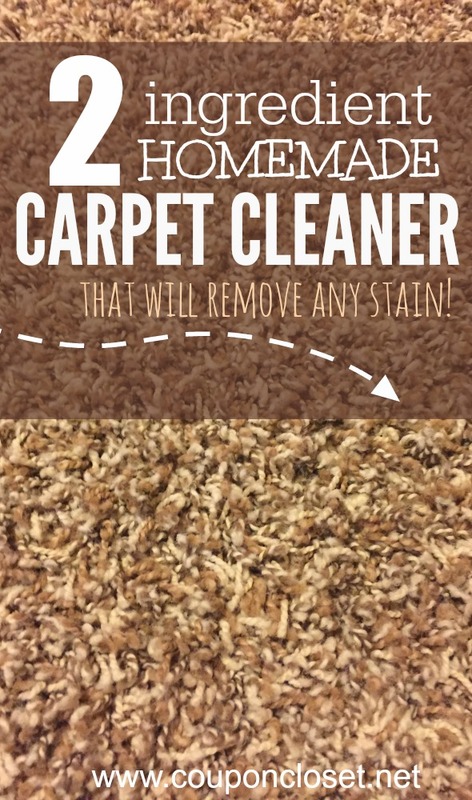 Speaking of stains, you can also use it to clean the carpet! Use it to whiten your toenails! And finally… Use it to save a struggling garden! It acts as a pesticide, soil aeration and root rot treatment, and water treatment. Amazing! Moral of the story: Hydrogen Peroxide is very good to have on hand! It can be used in a variety of situations. I am definitely going to make sure I always have some around the house. You never know when hydrogen peroxide’s going to save the day!